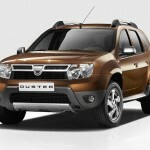 Dacia revealed today the first 4×4 model in its history, Dacia Duster. 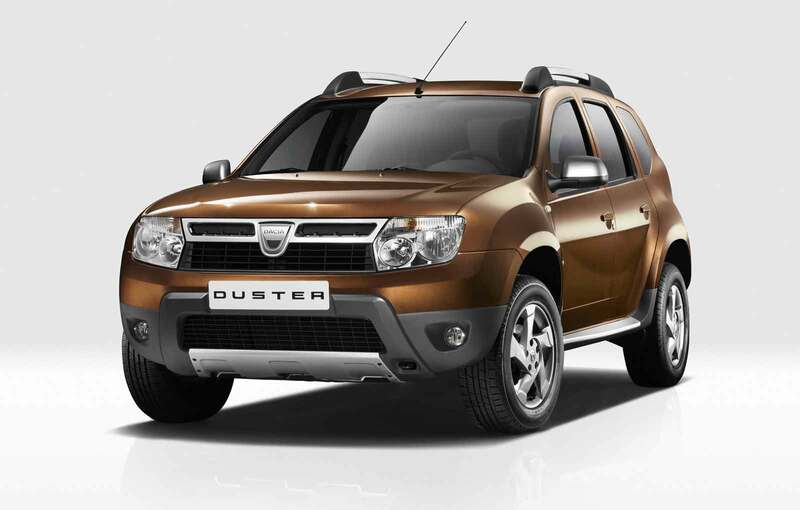 His name is Duster and is proposing for European public a SUV with affordable price, Nissan four-wheel drive and Renault engines. 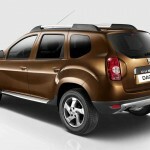 Dacia revealed today the first pictures and information of Dacia Duster, expected on the local market early next year. 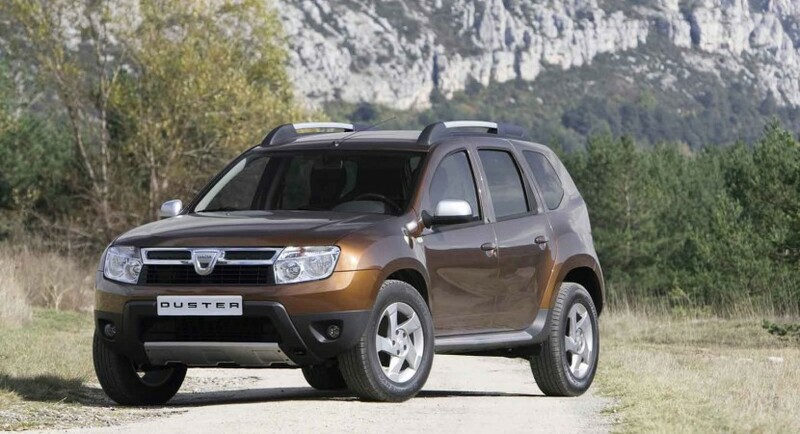 Although the public would have liked, series model does not take too many lines from the concept design of Dacia Duster, introduced this spring in Geneva. 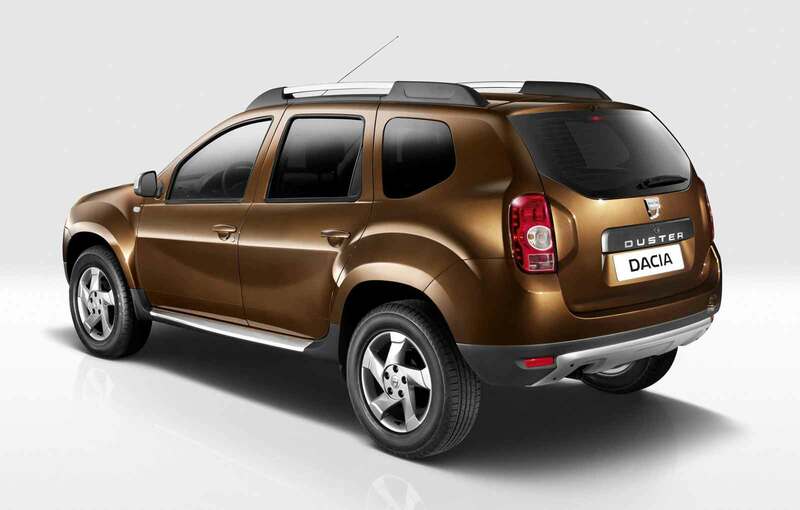 However, Dacia Duster SUV proposes a more robust aspect, a completely redesigned front, a chrome grille and a massive spoiler. 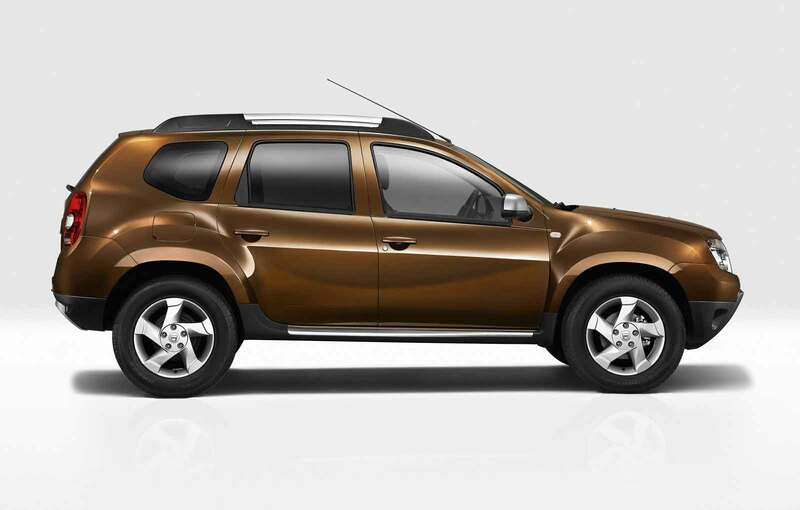 Profile is defined by a higher ground clearance than the models we had been used by Dacia and plastic protection elements. As expected, under the hood of the first Romanian SUV we will find two engines, one petrol and one diesel in two power options. We talk about the familiar 1.6-liter 16-valve petrol engine developing 110 horsepower and 1.5 dCi diesel engine developing 85 hp or 105 hp. 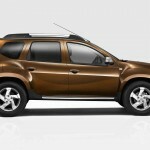 There are not any information about the price of the Dacia Duster but we can expect that for a better equipped version, with 4×4 traction to pay somewhere between 14,000 and 15,000 euros. 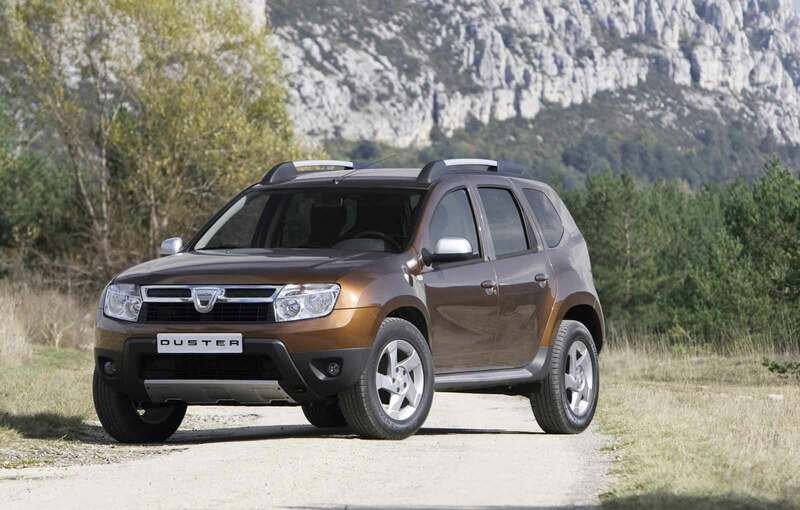 What is known though is the warranty period that Dacia will provide, that is 3 years or 100,000 km.